"How do I price my consulting gigs?" 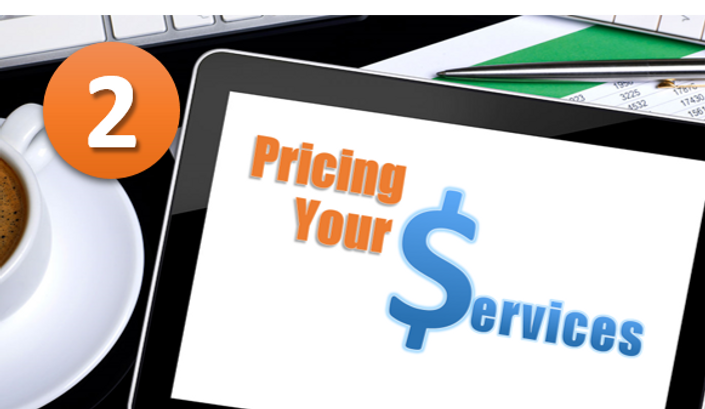 If you're a consultant or entrepreneur and you struggle with pricing your professional services, this series of courses will help you establish a system that enables you to scope, cost, and price consulting engagements quickly and effectively. 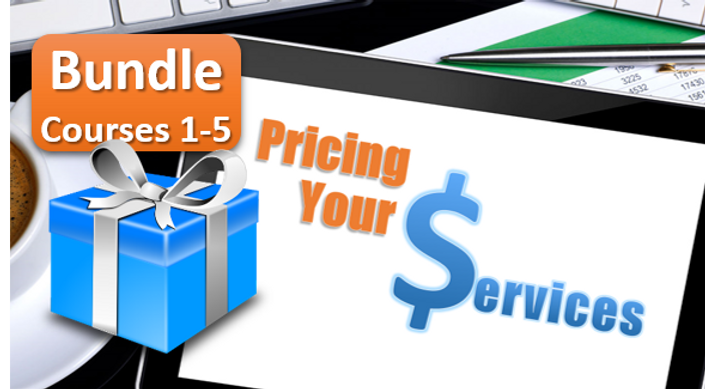 Figure out how much revenue you need in order to cover your expenses.